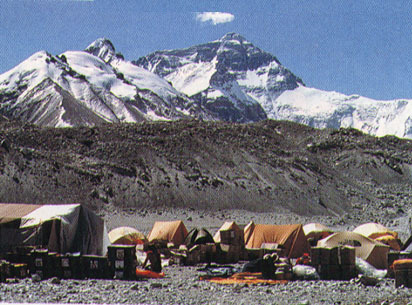 The Sunday Times Everest Expedition was designed for Netscape 2.0 and above. You can download a Frame-capable browser from Netscape Communications. Or climb right in for a non-frames version by clicking on the icon below.